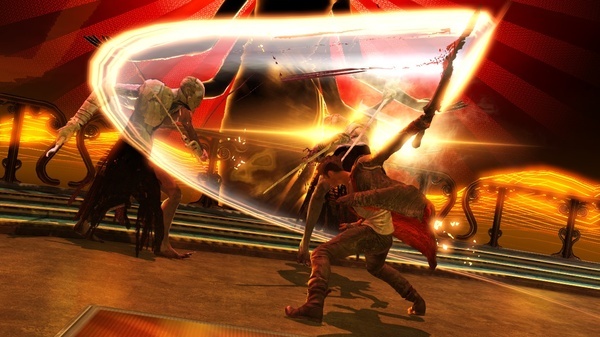 The Devil May Cry reboot will be bringing back the fan favorite "Bloody Palace" mode. 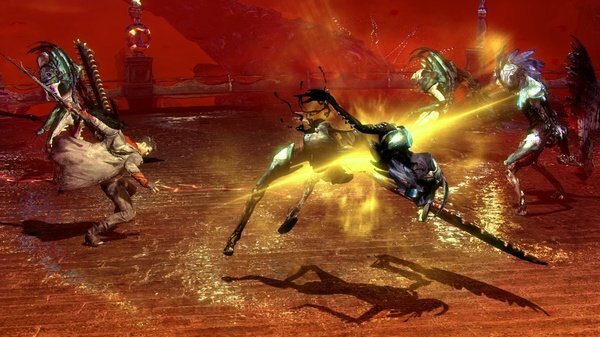 The mode will be released as a DLC pack after the game's release. Don't worry, though: it'll be free. 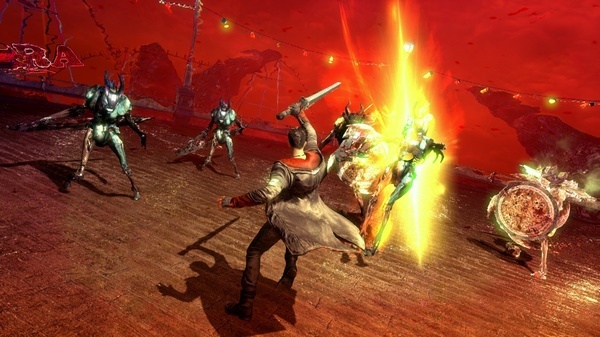 "Bloody Palace" was a game mode seen in every other DMC game other than the first. 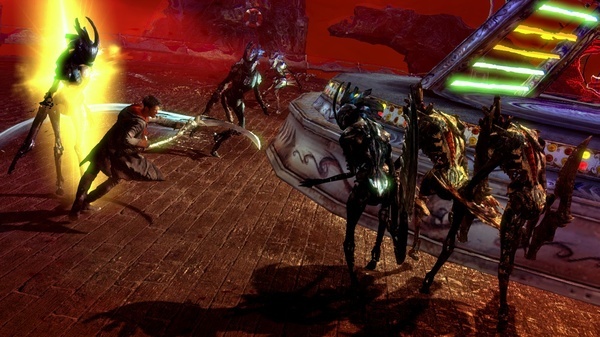 In "Palace", Dante must fight his way through 100 levels of enemies including bosses. It serves as an ultimate test of a player's fighting skills. 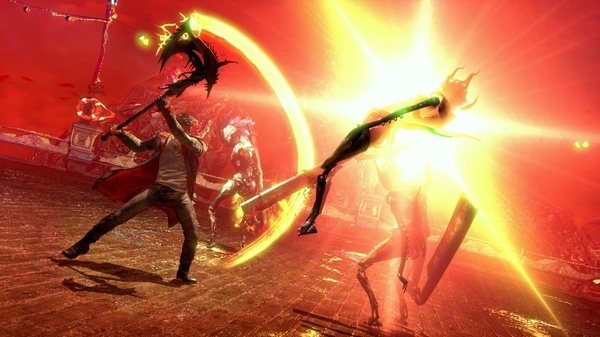 In DmC, you'll need to beat the game once before you can access "Bloody Palace." It's just as well, though. You're better off tackling it with a full complement of moves and weapons at your disposal. 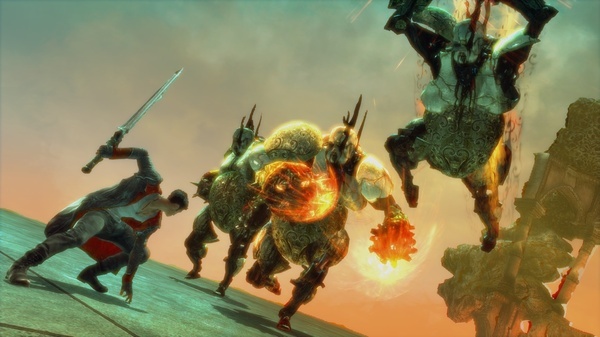 DmC will launch worldwide next week. Capcom says the Palace DLC will be available "very shortly" after the game hits stores.